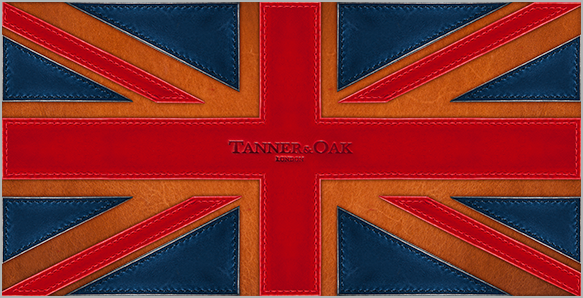 TANNER&OAK offer thoroughly British Styling, striking the perfect balance between classic vintage design and quirky Country Club detailing, to give a timeless range of distinctive accessories. We pride ourselves on our Britishness. We work tirelessly to ensure that all of our products not only look and feel homegrown, but are also designed and manufactured in the UK. We are British through-and-through, inside-and-out.